Theft of boats and equipment causes heartache and financial loss to thousands of marine enthusiasts every year, regardless of size or value. Common items stolen from boats tend to be those easily picked up and carried away by opportunists. 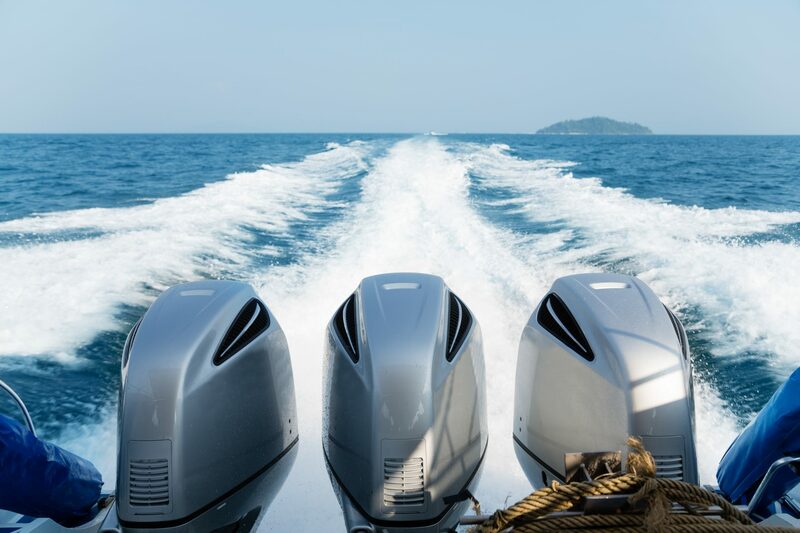 Outboard motors and generators; marine communication and navigation equipment; tools/toolboxes; and personal belongings are most common. As many items are so readily stolen, transported and altered, it’s easy to see why criminals have turned their attention to the marine world. What items are loose/detachable on the outside of the vessel? What’s on display inside the vessel? Where could entry be most easily forced? 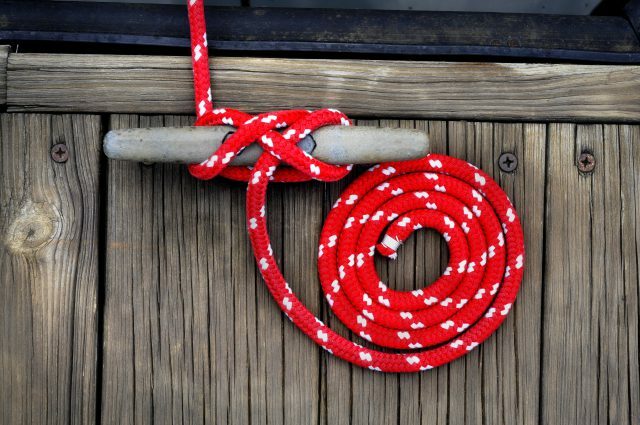 Is the mooring too concealed (particularly important to consider when on tour/cruising)? Or, adversely, is the mooring too accessible? Write down the issues you find, weight them in order of greatest impact and risk, and decide what actions to take to mitigate this risk. Never leave keys in the ignition when not needed. Always lock your boat when not on-board. Always store loose items inside the boat when moored or take them away (e.g. oars/ paddles or dinghies). Always hide valuables from sight. Keep a record of all serial numbers for valuable articles and store them away from vessel (your insurance company will want these in the event of a loss). Never leave any boat ownership related documentation or personally identifiable information on board. Fit an internal secret/secure storage unit for valuables. Fit heavier/insurance approved padlocks and bolts to doors, plus rim-locks to hatches and heavier chains to trailers/generators etc. Get wheel locks and hitch locks for any trailers. Fit outboard locks. Outboard locks for smaller outboards: Insurers require that in order for theft to be covered within terms of the policy there must be evidence of an outboard lock fitted that has been specifically designed and manufactured as such. Outboard locks for mid-sized and larger outboards: A combination of a clamp lock and an outboard motor bolt lock will provide additional security. It is suggested that larger outboard engines should be bolted through the transom and a suitable outboard motor bolt lock fitted. Install inside hinges and deadbolt locks on all doors. Secure ports and windows with inside auxiliary locks. Attach inverted strong hasps and padlocks to all hatches. Lockers should be secured with non-removable hasps and hinges and secured with strong padlocks. Make use of wheel locks & hitch locks. Engrave or data tag all valuables (electronic equipment, engines, sails, radios and other loose gear) with your name, home port, telephone number and the boat’s hull identification number. Maintain an inventory list ashore of all boat gear. Include name, model, serial number, manufacturer and description. Use one-way bolts, lock nuts, and backup plates on eye bolts. 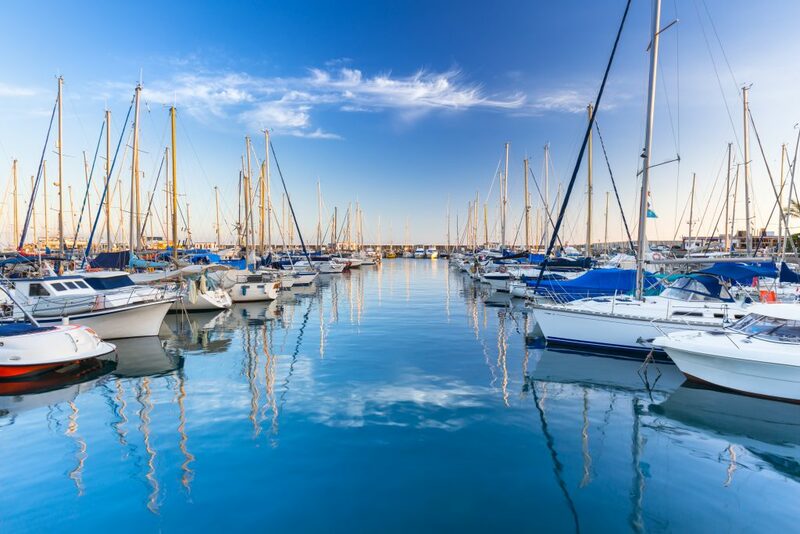 Consider leaving a boat’s engine out of commission when left unattended for example – install a hidden cut-off switch / drain the fuel / remove a spark plug or the propeller. Secure outboard motor with outboard lock (keep a note of the outboard serial number). For speedboats, RIB’s, small cruisers, dinghies or any other water craft that you trailer every time you use them, you’re likely to be looking for somewhere near your home. Storing on your residential driveway is only a really viable option if you implement the appropriate security measures. Locking retractable posts in the gateway are good but lockable gates are better. If you aren’t able to have either, consider concreting a post or loop into the ground (ground anchor) and use motorcycle locks and/or chains to secure the trailer. There are commercial products available that you can use for this. A hitch lock will prevent the trailer from being towed away easily. Some cover the hitch completely and others just fit into the hitch socket to prevent a tow ball being inserted. It’s also worth parking the trailer ‘nose-in’, just to add an extra barrier for thieves. You should activate your alarm system every time you leave your boat. There are many different types of anti-theft alarms for boats, alarm systems chosen should be specifically designed for marine use. Because of the damp marine environment, alarm sensors and electronics must be properly protected. Types of alarms include ones that detect movement and set off a siren to cameras that will text you pictures if they are set off, allowing you to decide if there’s a theft taking place or not and others that contain trackers that will broadcast a stolen boat’s location and some that combine all of these facilities in one unit. Always close/lock gates and lockable onsite facilities behind you. Be on the lookout and question the identity of strangers. Point out obvious security flaws to fellow boaters. Keep an eye on other boats as well as your own. Report any suspicious activity to the police, marine security personnel or yard masters. If you are a victim of a theft, vandalism or other criminal offence, you should notify the police immediately even if you are not intending to claim from your insurance policy. To ensure your vessel is sufficiently insured and fully covered for damage and theft, contact A-Plan Marine in Parkstone, near Poole Harbour. Blog kindly supplied by Yvonne Hall from A-Plan Marine. ← Show your Car Some Love this Valentine’s.